Gain the trust of e-commerce website customers with Secure Sockets Layer (SSL) technology custom programmed by Dynamic Digital Advertising (DDA), a premier e-commerce website design and development company. This technology secures the e-commerce transactions of your website by encrypting personal information and providing authentication. Without SSL encryption for your e-commerce system, you run the risk of sending private information across networks without security. Similar to sending mail through the postal system in a clear envelope, anyone with the tools can capture pertinent data and alter it at their discretion. While consumers have come to appreciate the convenience of online shopping, many are still sensitive to protecting personal information whether it be their name, address, or phone and credit card number. In fact, a recent eMarketer study found that 85% of Americans are concerned about becoming victims of identity theft. In another TNS market research study, it was found that 64% of online shoppers have abandoned an online purchase because they lacked a sense of security when it came time to provide payment information. When the right information ends up in the wrong hands the results can range from unauthorized charges to destroyed credit ratings. Prevent interception or tampering with state-of-the-art custom encryption programming services from Dynamic Digital Advertising. Unlimited price sensitive product attributes - Fully catalog all product options, such as size, style, and color, using DDA’s custom programmed support for unlimited, price sensitive product attributes. Real-time shipping rates for UPS, FedEx, and USPS – Accurately manage shipping charges with integrated support for real-time shipping costs directly from UPS, FedEx and USPS rate servers. Accept electronic checks, purchase orders, COD, credit card, and phone/fax orders – We can program e-commerce websites to accept credit cards, debit cards, purchase cards, electronic check payments and more which integrate well with shopping carts and are compatible with most e-commerce applications. 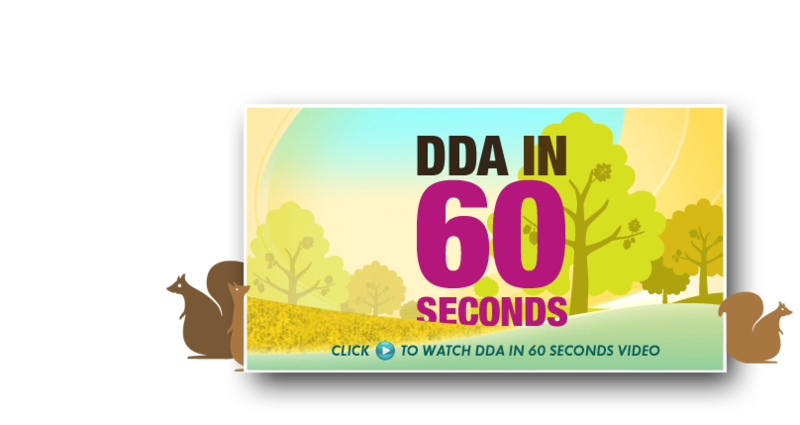 Built-in support for online transaction processing services – DDA’s fast, scaleable, and reliable Internet payment platform enables merchants, financial institutions, resellers, and developers to authorize, process, and manage multiple payment types. Credit card data encoded for security – We offer SGC-enabled SSL Certificates, which provide high-level 128 to 256-bit encryption for over 99.9% of website visitors. Two-tier tax capability for countries with VAT or other multi-level tax structures – Through our sophisticated two-tier tax programming, your online store can operate in countries with Value Added Tax (VAT) or other multi-level tax structures. One-click support for all Windows currency types – With DDA, all Windows currency types and languages are supported for international web stores. Some suggest that as information and communication technology evolves, the impact on our society will be as profound as the agricultural and industrial revolutions of the past. Pioneer the information revolution by marketing online now with a professional website design developed by Philadelphias foremost custom website design company, Dynamic Digital Advertising (DDA). Since 1994, DDA has been developing corporate websites for companies of all sizes and from all industry segments. However, only recently have companies come to realize the real power behind e-marketing. For more information on our custom website design and development services click below. Expose thousands of potential customers to your message every day with one-of-kind graphic designs for outdoor signs and billboards from Dynamic Digital Advertising (DDA). As one of Philadelphias top graphic design firms since 1994, DDA not only has the experience to produce designs aimed at reaching a specific audience, but also knows where the high traffic locations are to showcase the design so that your audience will be able to see it on a daily basis. We create large format graphic designs that capture peoples attention and create memorable impressions.